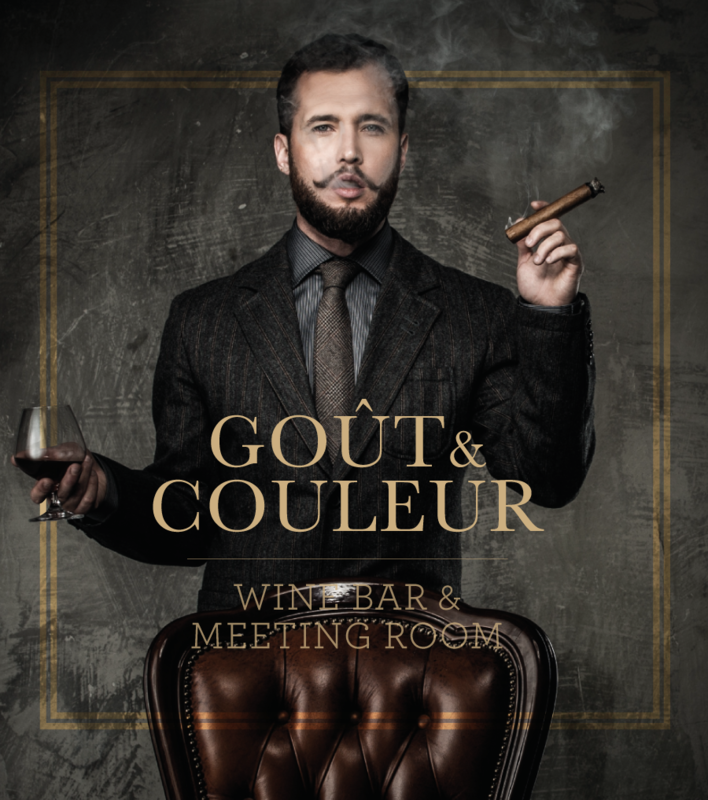 I was asked to start with the rebranding of Goût & Couleur, a high-class wine bar and meeting room. I used the gentlemen’s room as main theme for the bar. With a gentlemen hinting to wine/sherry and smoking of high-value cigars. Due to various reasons this design never got out of concept mode. Where a photoshoot was planned to replace the stock-photography with pictures of the actual owner of the bar. Nevertheless I didn’t want to withhold you the concept design.